Our Lord Jesus bases prayer on personal relationship. He taught us to call God our Father, and the implication of sonship changes the whole aspect of prayer. Whatever difficulties may remain, interaction must be possible between father and child, and to suggest that a child may not ask of a father would be to empty the terms of all meaning. It is a child’s right to ask, and it is a father’s responsibility to hear in affectionate sympathy and discerning love. The wonder is not that God hears prayer, but that He is our Father. The greater wonder includes the less. The revelation that God is Father establishes the possibility and reasonableness of prayer. The one establishes the other. 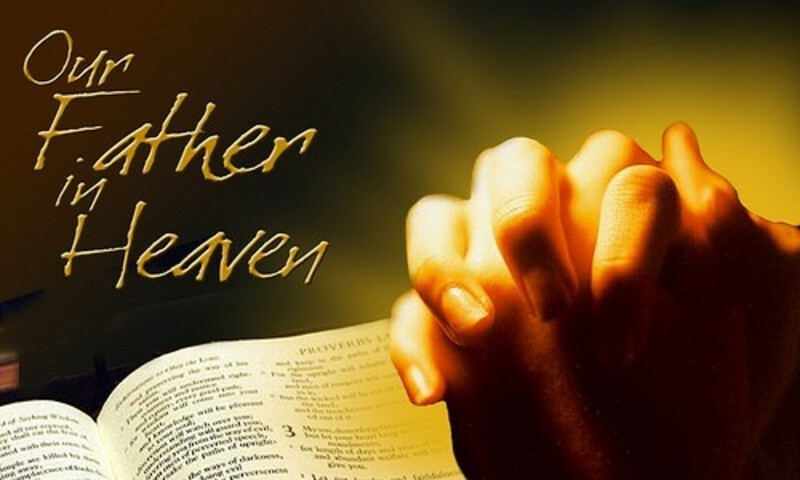 God would not be Father if His children could not pray. Let us pray together: O Father, make it our delight to praise you, to call to mind your loving-kindness, and to offer the sacrifice of thanksgiving. Do more and better for us than we can either desire or deserve, for the sake of our blessed Savior and Redeemer, Jesus Christ. Amen.